You see, a toner is generally considered as a last step of cleansing in Western beauty whereas it is perceived as a first step after cleansing in Asia. The term "essence" could be a little confusing to some, but it would be best to understand it as a "pre-treatment" containing active ingredients in a water-like consistency. 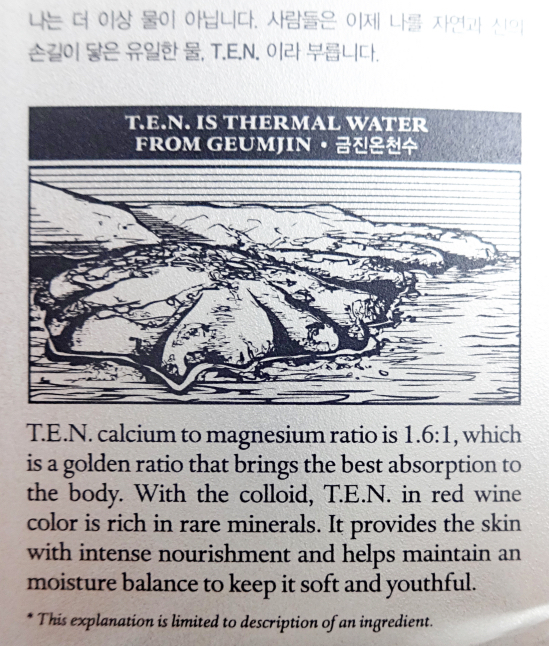 I knew that Cremolab Mineral Treatment Essence would make a visible difference for me, because I knew what the main ingredient, Geumjin thermal water was. Geumjin is famous for its thermal water and many Korean people go there seeking treatment and benefits from this mineral-rich natural source. Of course, thermal water isn't the only ingredient in Mineral Treatment Essence. 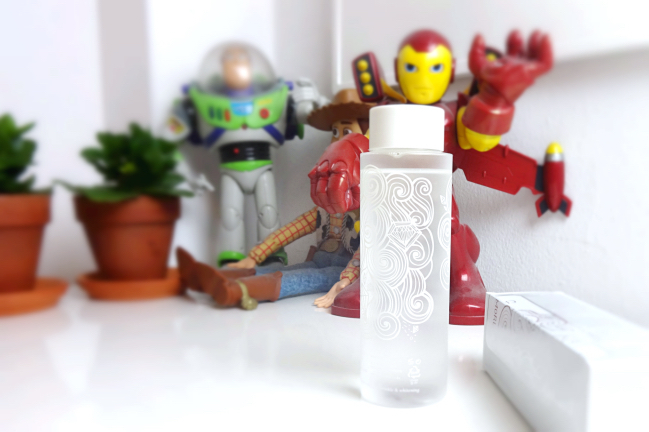 It contains various floral water and active ingredients like Adenosine and Niacinamide. What's not included? Paraben, fragrance, alcohol or colorant. I have been using the essence nonstop. I just couldn't stop - if you feel an immediate response from your skin like that, you wouldn't stop either. 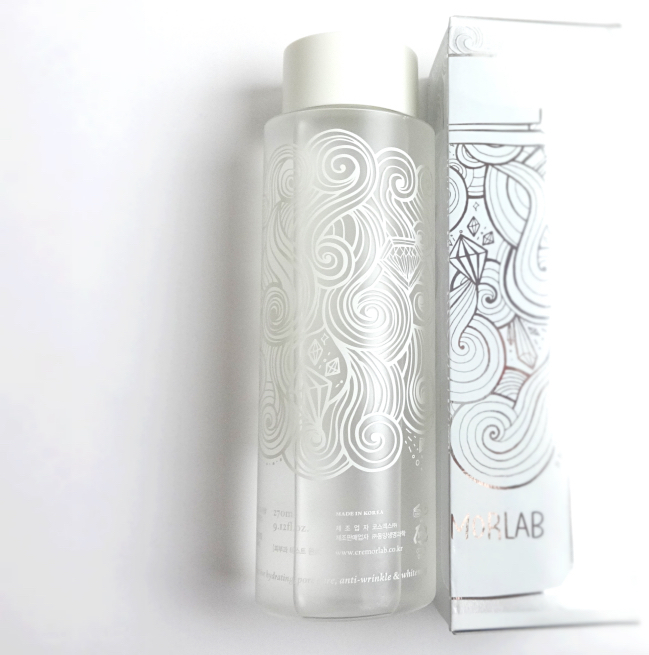 I still use a toner right after cleansing then follow with Cremolab Mineral Treatment Essence. You can use cotton rounds for application but I just pour some in my palm and pat it on my face. My skin goes "Aahhhhhhh", every single time. But seriously, I use it to mix it with a heavier moisturizer or even to tame flyaway hair. Sometimes I put this on twice because it feels that amazing. It soothes my skin and perfectly preps for the next step. Which allows me to live on serums and not on heavy moisturizer in this hot and humid weather. I can't believe that simply slipping this non-greasy hydrating (magic) water in my routine has made such a big difference. This essence is priced modestly at $42 especially when I think about all the positiveness it brings to my skin. Plus the bottle is huge (270ml, 9.12 Fl oz). I have a feeling that T.E.N. 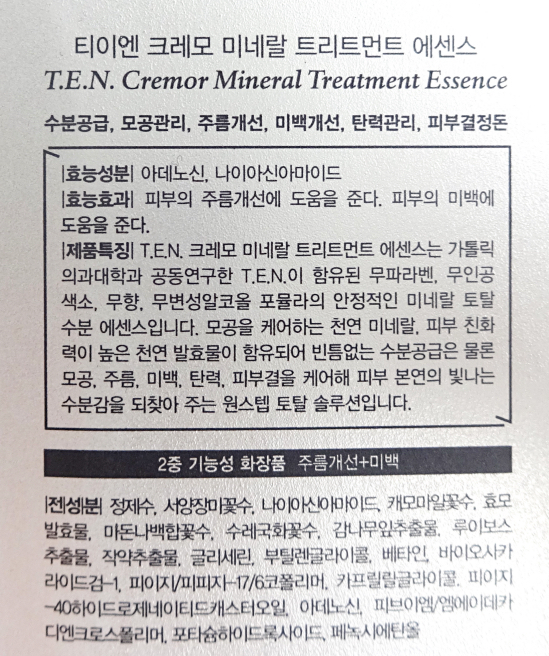 Cremolab Mineral Treatment Essence might be the entry way of the Korean skincare rabbit hole for me. 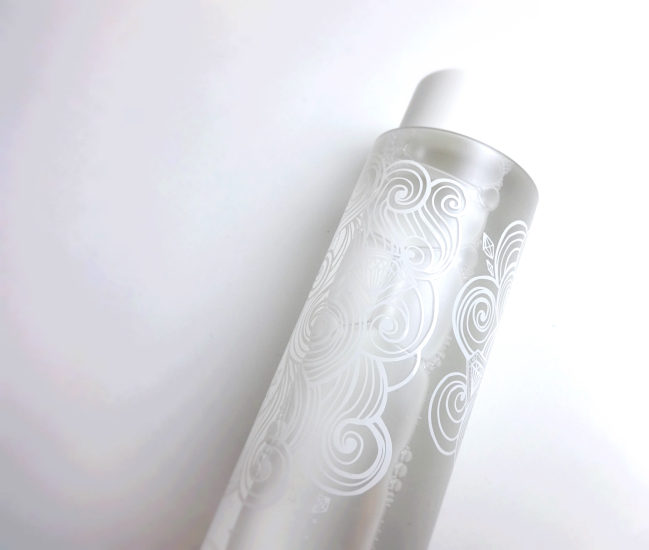 Are you familiar with the concept of a lightweight treatment like Mineral Treatment Essence? This sounds like an amazing product! I've JUST starting using an essence-Vichy just came out with one and I get it! I get that AHHHHh feeling you're talking about! whenever I watch Asian beauty gurus on youtube and watch their skin care routine, I am always overwhelmed of how many products are involved. But I am slowly adding more products in my routine and this essence seems like a good introduction. The product sounds great!! I am currently using Nonco's TTree oil essence! and a moisturizing vit C toner spray by InstaNatural i love using essences and moisturizing toners, they are very lightweight, refreshing for oily T-zones for combo skin, yet moisturizing enough for the dry cheeks! Oh, it sounds like you're using lots of natural products. I've used a treatment lotion before, not an essence but I know the feeling you're talking about. I love the sound of those ingredients, they really work. "Lotion" generally means "toner" in French products, so I think treatment lotion is like essence? Essence and serum - they are all in the hazy area! Now I'm tempted to add another step in my skincare routine! This one sounds like a gem, Lena! I have the Chanel Le Blanc Brightening Moisture Lotion that I haven't used for a while. The consistency of the two products sounds very similar so I'll try to use up my Chanel bottle first. Once I finish, I hope I can give this one a try next! i was gifted conju soap a while back (loved it), and i know the line also has an "essence" product that is supposed to be good as well. I use a toner as toner + essence, usually :P Or well, I pick toners that have more essence qualities? Because I also don't want so many steps, or else I will never do all of them, and then what's the point? :P This sounds really good, though! I'm curious now. I usually have two different types of toners - one with alcohol & one with moisturizing properties, so I suspected that this essence would be just like the latter. But it's not. I think it is the niacinamide which is the third ingredients in it. That's actually better than Olay serums. It is addictive, isn't it? It's completely noninvasive yet brings such great results. I've used something like the cult classic Hada Labo lotion for years, but the Mineral Treatment Essence is something else in my view. I do love a bit of essence! However, I will never be down with a ten or twelve or whatever ridiculous number of steps that gets quoted when we talk about Korean skincare. Way too overwhelming! I agree with you, Teresa! I think I love this even more because it doesn't interfere with my current routine and it is so easy to be consistent with it. I love the picture with the action figures! The ahhhh feeling you describe sounds heavenly. I've been really curious about essences, maybe I'll try this one!